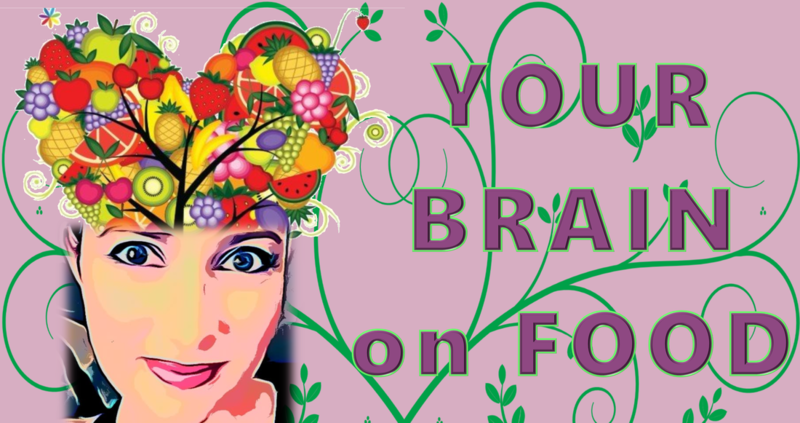 ​YOUR BRAIN ON FOOD is a documentary exploring how what we eat can heal or harm us. YOUR BRAIN ON FOOD will explore how food is used in a variety of disciplines to create a healthy mind, body and spirit. Journey with two individuals who have used food to heal from disease by making specific changes to their diet and behavior. YOUR BRAIN ON FOOD invites the viewer to consider their own diet, eating habits, and awareness concerning what they eat and where their food comes from. Submit your area of expertise and short bio to be considered for inclusion and share your perspective of the message. Your financial support will help us get the message out to the world and share about your business along the way! Tell us how you healed using food as your healing modality, or how a significant change in diet was require to heal. Your video production skills help us tell this important story and raise awareness about the need to eat nutritious food. is a collaborative effort by Peace Production, a 501c3 nonprofit, and Heartisan Films. Contact us: Put YOUR BRAIN ON FOOD in the subject line.